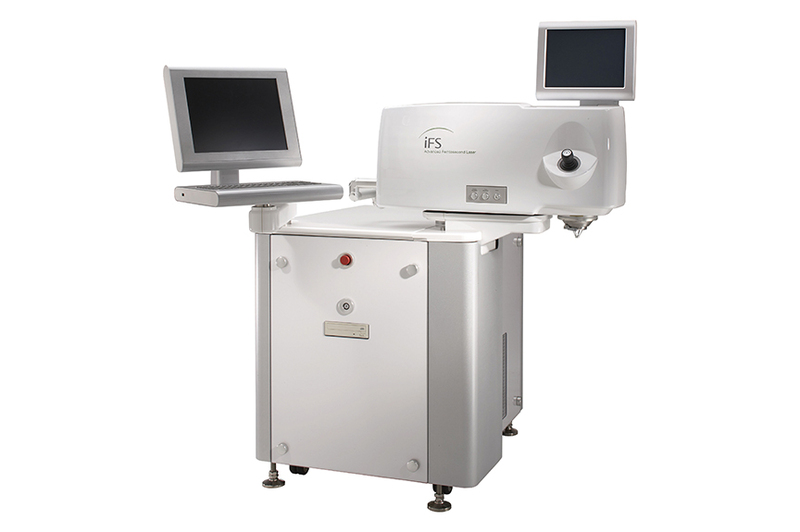 Laser-Assisted in Situ Keratomileusis (LASIK) is a type of laser eye surgery for correcting myopia (nearsightedness), hyperopia (farsightedness) and astigmatism. LASIK uses cool rays of light to reshape the inner tissue of the cornea to the proper curvature. The procedure is quick, painless and heals naturally. To prepare for LASIK surgery, patients are asked to stop wearing their contact lenses for several days beforehand. You’ll also have several eye tests that allow your surgeon to precisely plan your customized treatment.. Immediately before the surgery, you’ll be given anesthetic eye drops to numb your eye, and an instrument called an eyelid speculum will be put in place to hold your eyelid open. Using an IntraLase laser, your surgeon will safely and precisely create a protective flap that is folded back. Next, the Excimer laser reshapes the inner tissue of the cornea with up to .25 microns of accuracy (about half the thickness of a human hair). The corneal flap is then repositioned into place and the eye begins to heal. Afterwards, if you’re like most patients you’ll have little or no discomfort. You’ll have several follow-up appointments. Q: What equipment is typically used for LASIK? A: Being a leader in laser vision correction isn’t possible without an ongoing commitment to the highest standards and the latest technology. The technology that enable us to consistently build on our world-class reputation are outlined below. The IntraLase Method is a blade-free technique used to perform the first step in the LASIK procedure: creating the corneal flap. The creation of the corneal flap prepares the eye for the second step of the LASIK procedure, where a laser is used during surgery to correct a patient’s vision. Rather than using a metal blade, The IntraLase Method uses tiny, rapid pulses of laser light to create your corneal flap. Just prior to applying laser vision correction, the doctor creates your corneal flap which is then folded back so the doctor can perform the second step of your LASIK treatment. It is important to us that you have the information you need to make educated decision about your eye health and treatment. For more information we encourage you to schedule a complimentary consultation with one of our doctors today.